You got needs and I got skills. And... I'm on a horse. 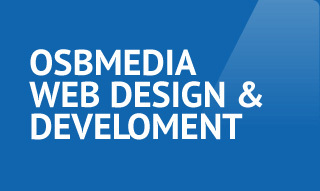 osbmedia is a Boston based web design and web development firm. Not really a firm, I'm just one guy. I've been doing web sites since the early days of the internet. I have a wide range of technical knowledge. Check out my work and hit me up. Need a website? Or need a website facelift? Or need some consulting? Contact me - I'm here to help. Need to advertise an upcoming event or promotion? I can design your flyers, posters, banners, and ads. Need help on marketing your brand? Together, we can reach a larger demographic and target your audience. CPM? CPC? PPC? AdWords? AdSense? Too overwhelming? Need help?! Let's get down to business. My website is currently under re-design and development. So some links might not work. Be patient and you will see greatness. Coding your website to web standards is a priority for me. I make sure all the semantics are properly formatted and passes validation. I make sure your website is visible to search engines. Organic traffic is great and more importantly, it's free traffic! I'll show you why SEO is key. 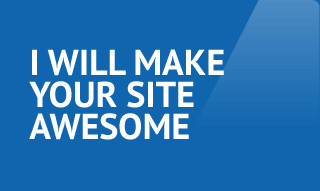 I personally make sure your website works in all supported browsers and even IE6. We don't single out people on older computers! Number freak?! I love numbers and reporting. I like to know where my traffic is coming from and other statistics. You should too! The Sound Doctrine Foundation website. A non-profit organization geared to assisting at-risk young men and women by helping them find their true passion through mentoring programs.